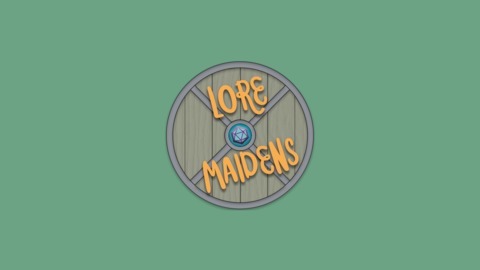 The Lore Maidens are a bunch of Scottish ladies (and one dude) who are rolling dice and taking names in a homebrewed 5e(ish) D&D game. 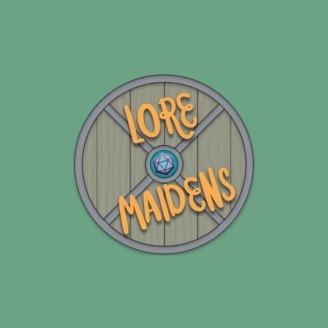 The Lore Maidens are a bunch of Scottish ladies (and one dude) who are rolling dice and taking names in a homebrewed 5e(ish) D&D game. Check out our stream on Mondays at 19:30 (GMT)! -http://www.twitch.tv/LoreMaidens and be sure to subscribe here for new episodes every week! Visit http://www.loremaidens.com for character sheets, art and more!